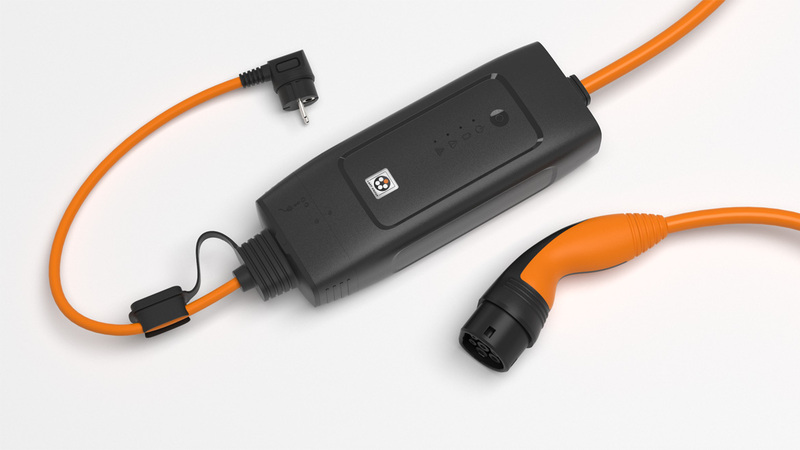 IC CPD - "Mobile charging station"
Many owners of electric cars charge their vehicle at the household socket at home. This is not particularly comfortable and not very fast. This changes with the new IDAID designed charging system. 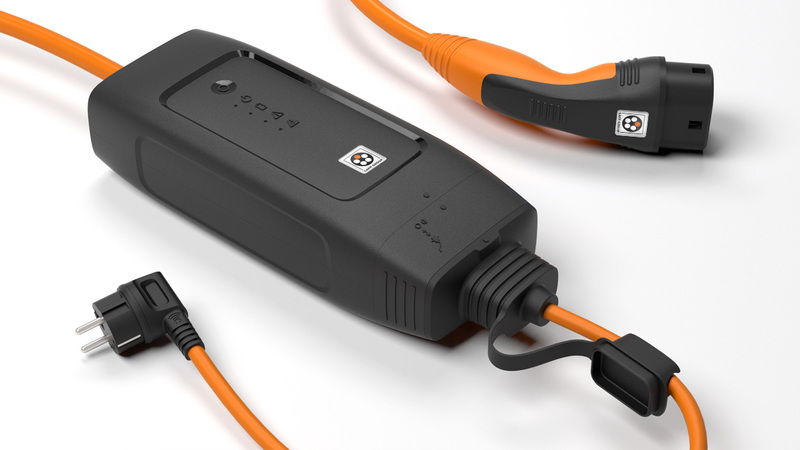 It can be operated comfortably, copes with high charging currents and is the first system on the market that has a power plug with integrated temperature sensors. The cooperation was about to make the charging process as pleasant as possible for the driver. 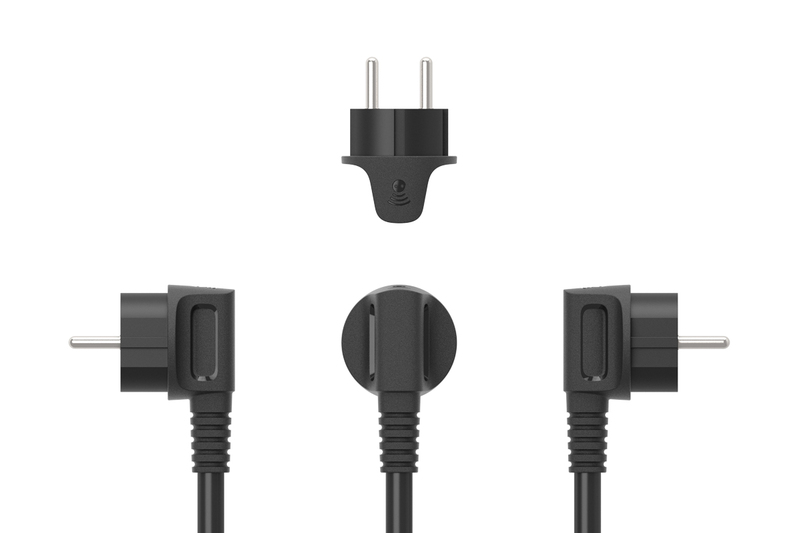 If you travel through Europe and want to load your laptop, you need several adapters for the power outlet. Unfortunately this is no different with the Mode 2 charging of an electric car. But socket adapters do not withstand the high charging current over time and are generally prohibited for this purpose. 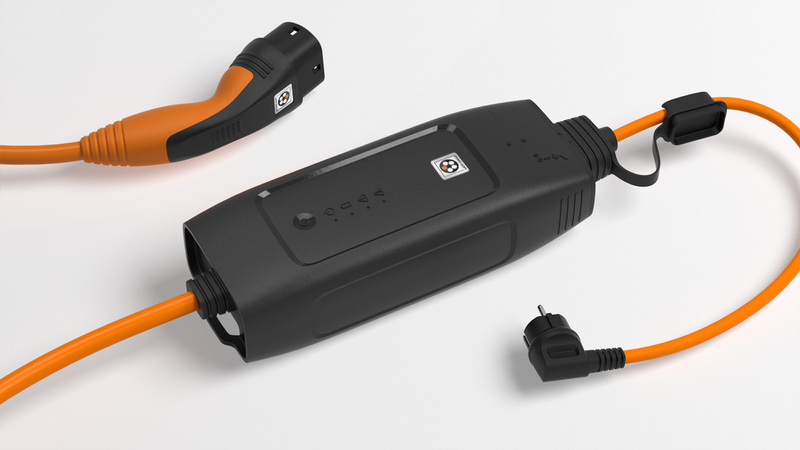 The new Lapp charging system therefore has a replaceable mains-side cable, which is 30 to 60 centimeters long and which is available for all standard socket types in Europe and worldwide. A masterpiece of industrial design has succeeded with the connection interface of the power cord on the control box. Despite the highest security requirements, it is easily replaceable by the user through a two-stage mechanism. To remove the power cord from the box, push the rear of the case to the side, which lifts the plug slightly and disconnects the contacts. Only then the housing segment can be pushed completely aside and the power cord pulled out.